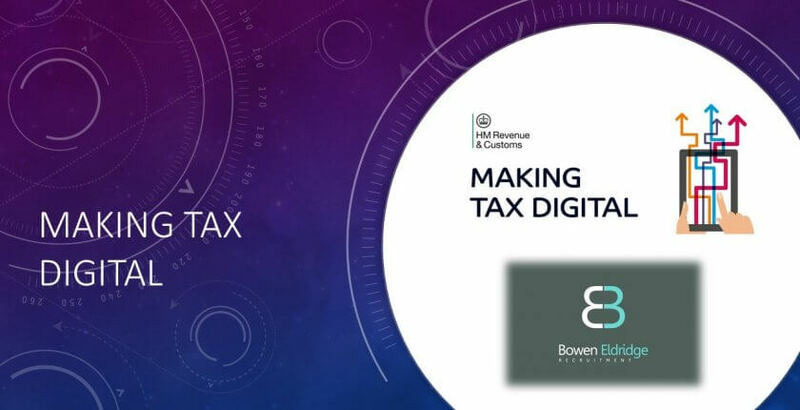 From April 1st 2019, Making Tax Digital (MTD) will mean all VAT registered businesses turning over £85,000 or more will have to maintain their accounts information digitally and file their VAT Returns through a recognised accounting software system. This forms part of HMRC’s aim to be “one of the most digitally advanced tax administrations in the world”. One of those most effected by MTD will be practice accountants whose workload will increase and evolve. Accountants will not only have to provide relevant accounting to advise to their clients but inevitably have to provide some training and assistance about the software package they choose to use.